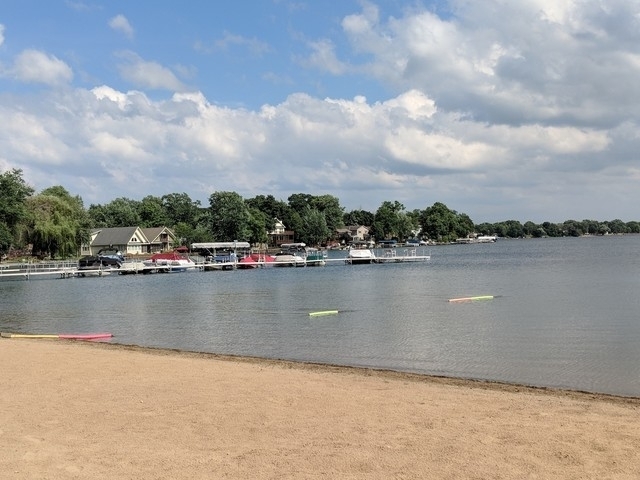 Enjoy carefree Resort style living at its finest and a great life style near all that Gages Lake has to offer! 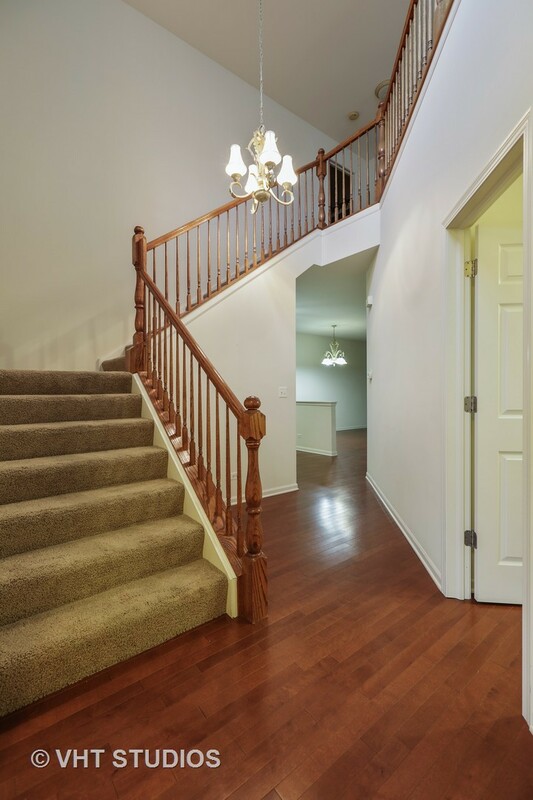 Welcoming two story foyer and private first floor master suite! 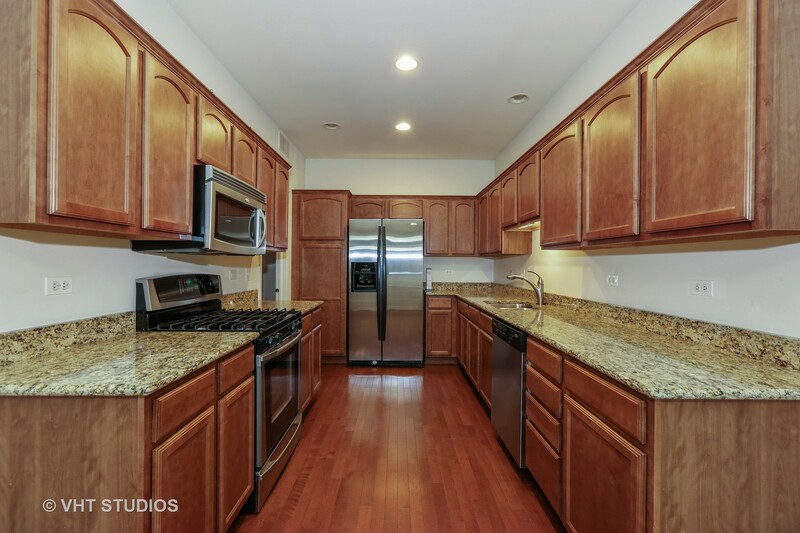 Upgrades include Gourmet kitchen offering Mahogany flooring, Cherry stained cabinets, Granite counters and Stainless Steel appliances. 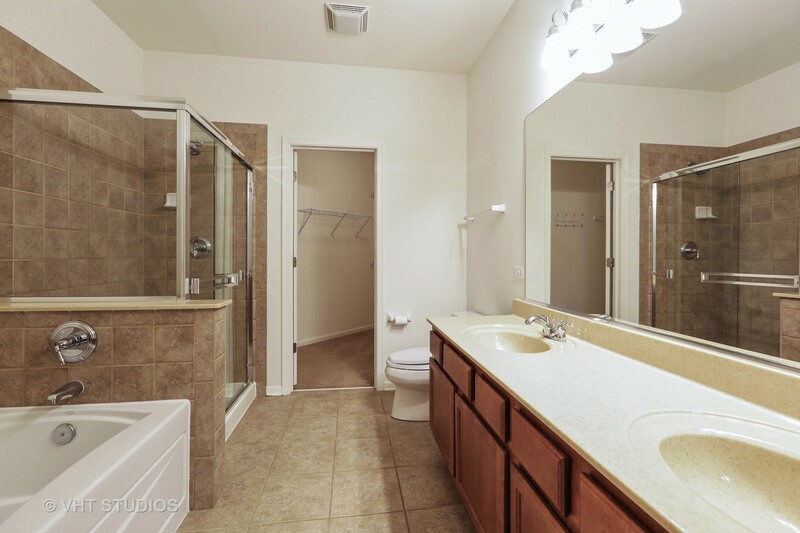 Convenient first floor Master Suite has garden tub, Cherry vanity with dual sinks, separate shower and spacious closet. 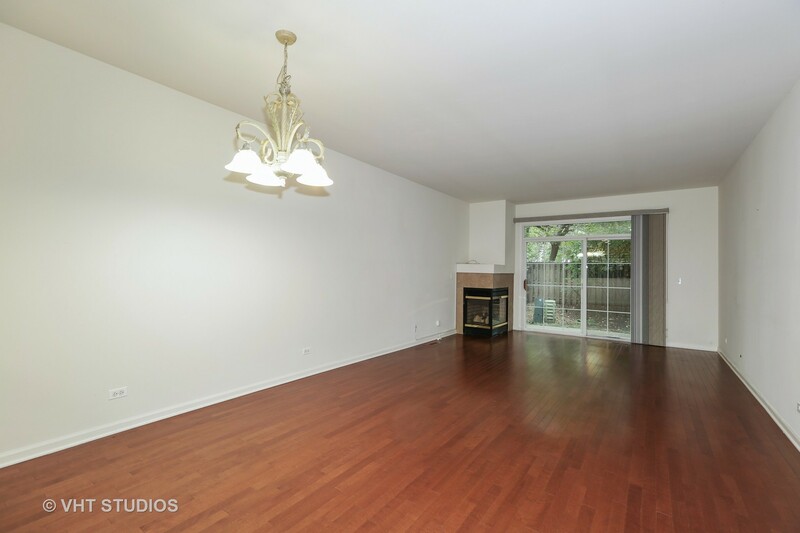 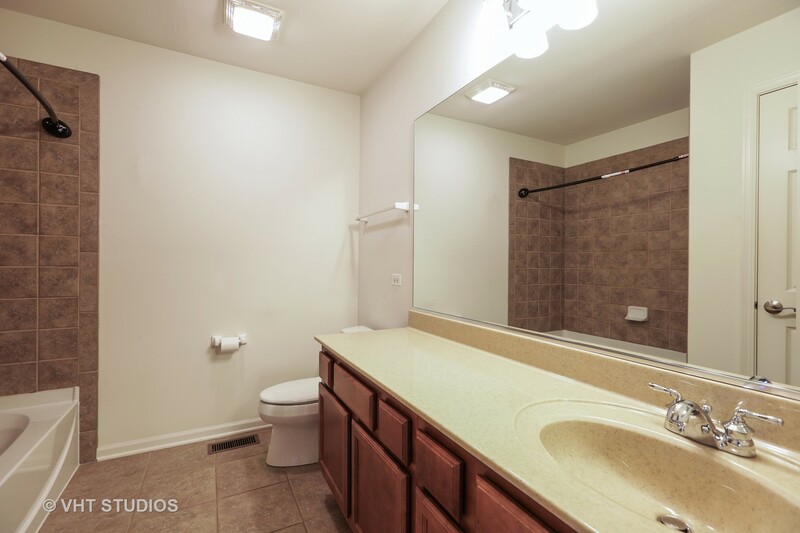 Spacious loft and two large bedrooms upstairs, each with a huge walk-in closet! 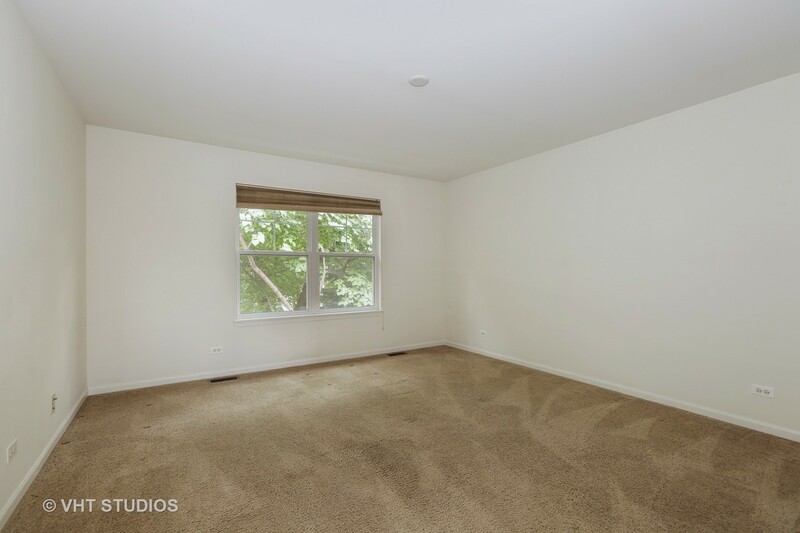 Neutral decor and all window treatments are included. 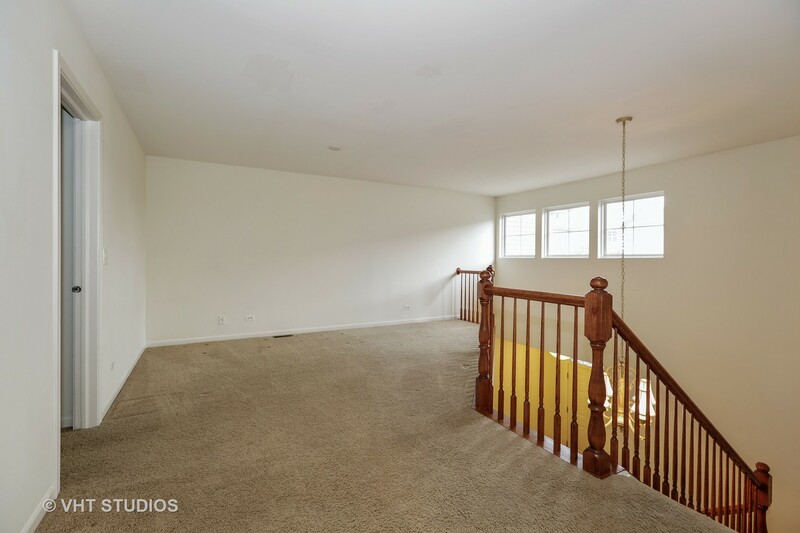 First floor laundry off of the 2 car garage. 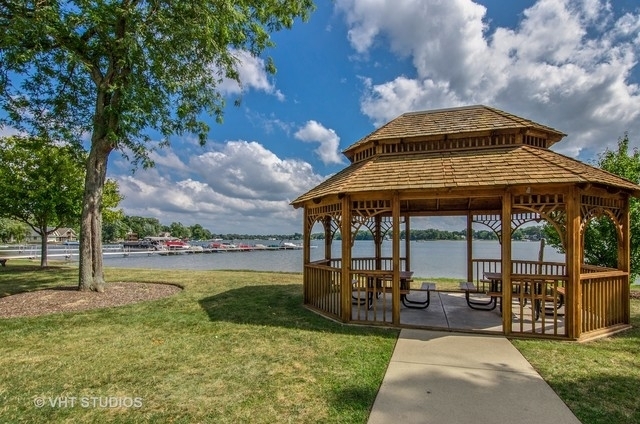 You are just steps away from your own private beach, pristine lake, boat launch and gazebo. 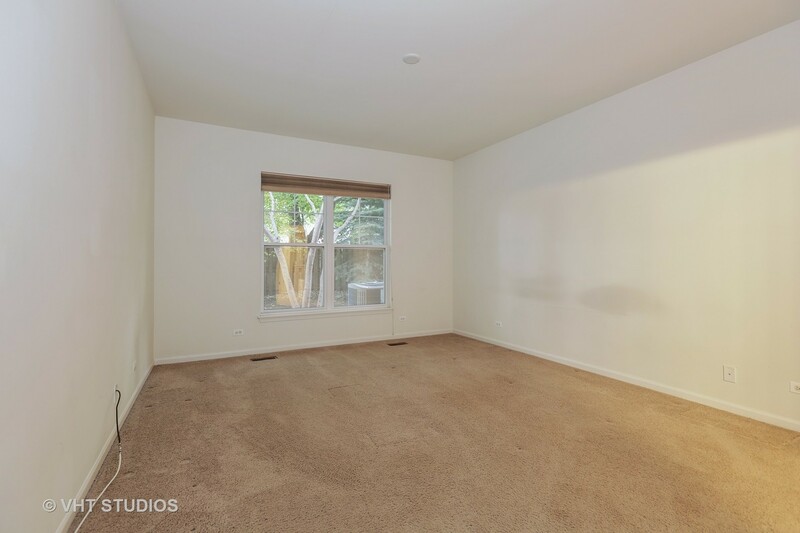 Please note there’s currently no Homeowners Exemption. 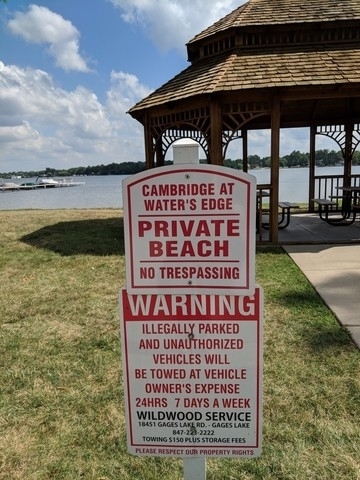 Taxes will go down! 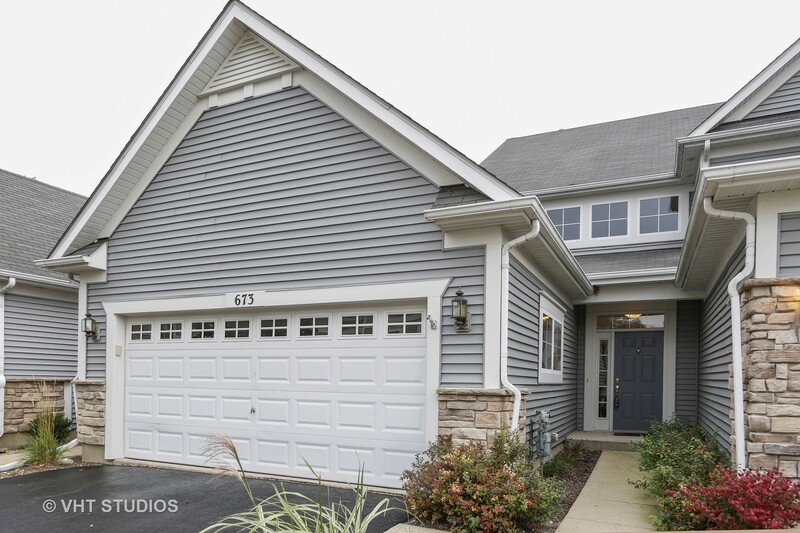 Please, send me more information on this property: MLS# 10085262 – $220,000 – 673 Shoreline Drive, Grayslake, IL 60030. 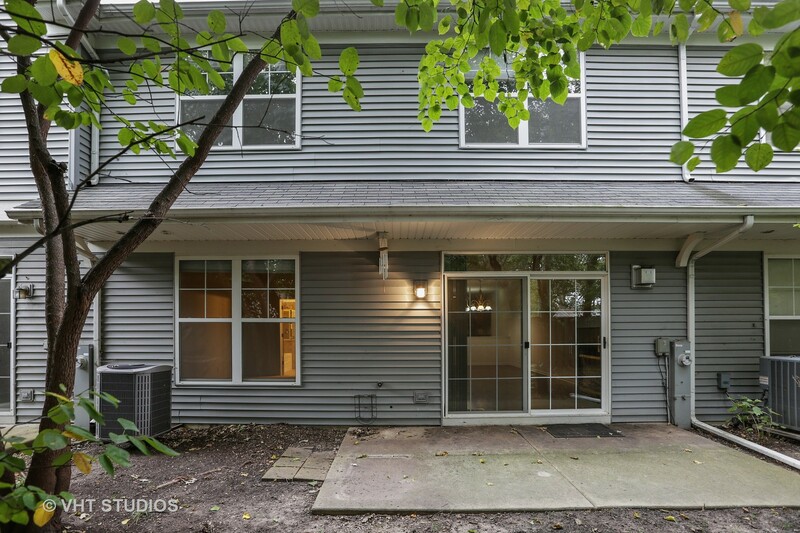 I would like to schedule a showing appointment for this property: MLS# 10085262 – $220,000 – 673 Shoreline Drive, Grayslake, IL 60030.